Breakfast is one of those tricky meals for me. I just can’t eat a donut or pastry and be satisfied. I need some protein and love the idea of eggs for breakfast. Working outside of the house though makes it a little difficult to actually get eggs each day. That is where egg muffins save the day. 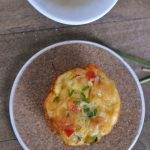 I am still in love with my Southwestern and broccoli with cheese varieties but this time around I wanted to load them up with vegetables so I made spaghetti squash egg muffins. These muffins are the perfect on the go breakfast! I can easily make a pan of them during the weekend and they keep so well in the refrigerator. Of course, they are freezer friendly too which is awesome when I really want to plan ahead. 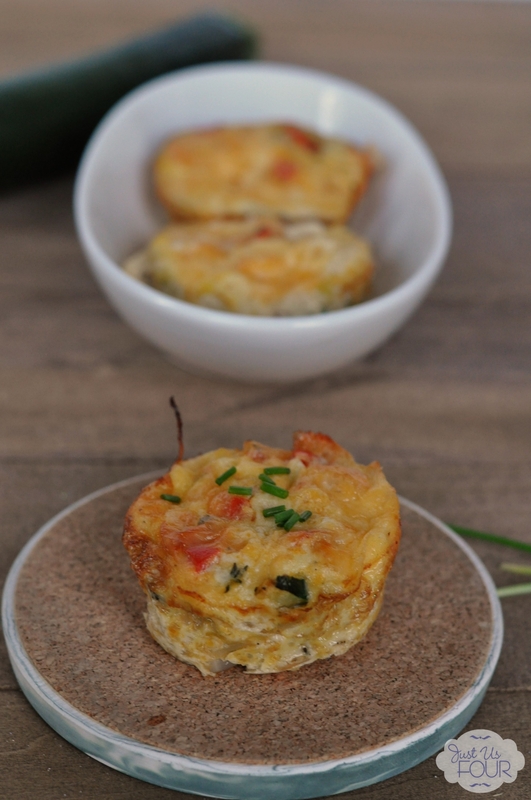 Another great thing about these muffins is that they are packed with delicious, healthy vegetables. 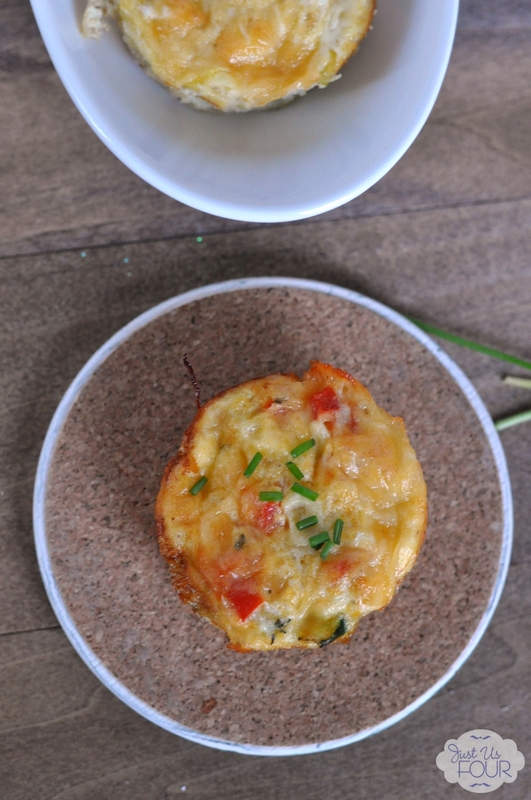 It is a breakfast muffin you can actually feel good about eating! Preheat oven to 400 degrees. 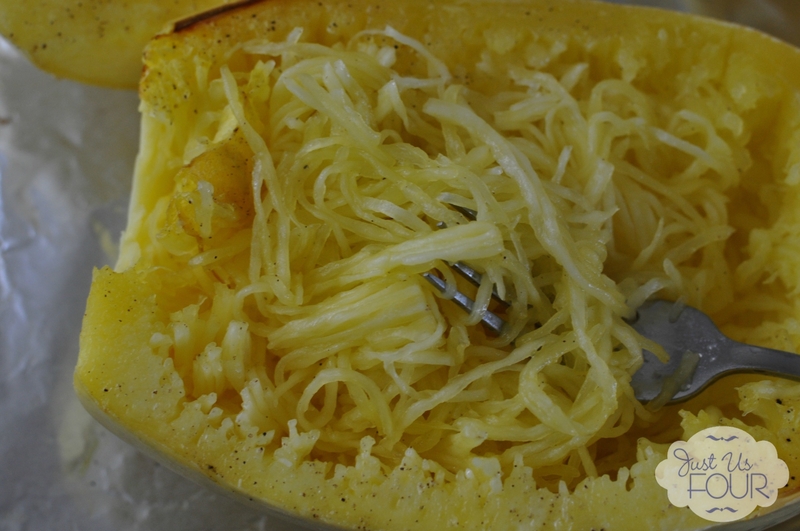 Halve spaghetti squash and remove seeds. Brush cut sides with 1 Tbsp of oil. Place face down on rimmed baking sheet and bake for 20 minutes. Remove from oven and use fork to remove "spaghetti" strands. Reduce oven temperature to 350 degrees. In a medium pan, heat remaining 1 Tbsp oil over medium heat. Add onion and garlic and saute for 5 minutes. Added pepper and zucchini. Cook for an additional two minutes. Combine with spaghetti squash in a large bowl. Spray muffin cups with nonstick cooking spray. Divide vegetable mixture evenly between the muffin cups. In a large bowl, combine eggs, egg whites, cheese, thyme, crushed red pepper, salt and pepper. Divide between muffin cups. Bake at 350 for 15 minutes or until eggs are set. 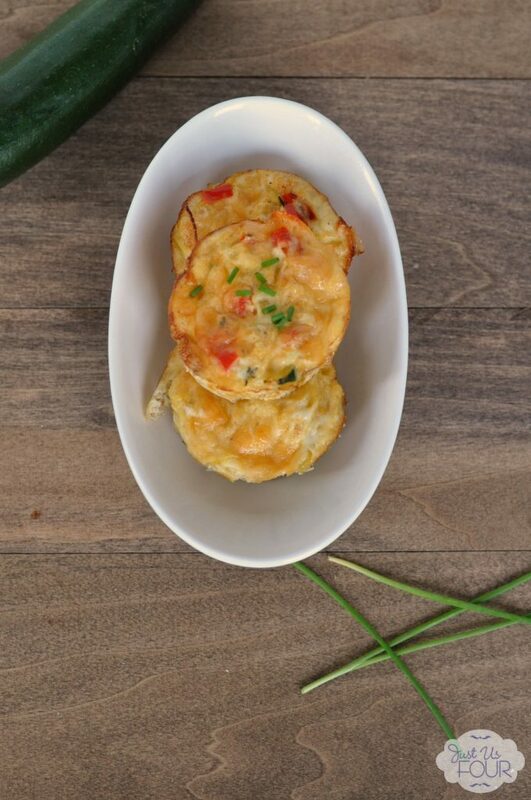 I totally think you are going to love these new eggs muffins! They have so much flavor and are in the perfect little size to grab and go each morning. You can simply reheat them in the microwave for about 30 seconds. You can also make this into a baked frittata instead. Simply add your ingredients to a pie dish sprayed with cooking spray. Bake at 400 degrees for 10 minutes. Then, bake at 350 degrees for an additional 30-35 minutes or until the eggs are set.